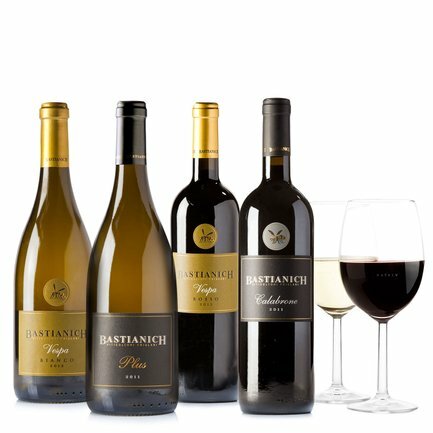 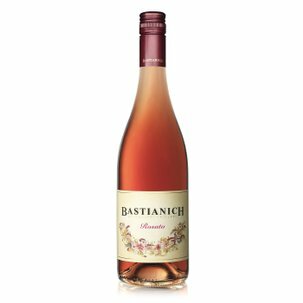 A special selection to fully discover the Bastianich winery's essence. Four extraordinary wines in terms of characteristics and qualities: Vespa Bianco, Vespa Rosso, Plus and Calabrone, two red wines and two white wines. 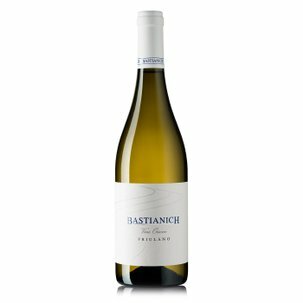 An evocative journey to Friuli's terroir to be taken sip by sip.